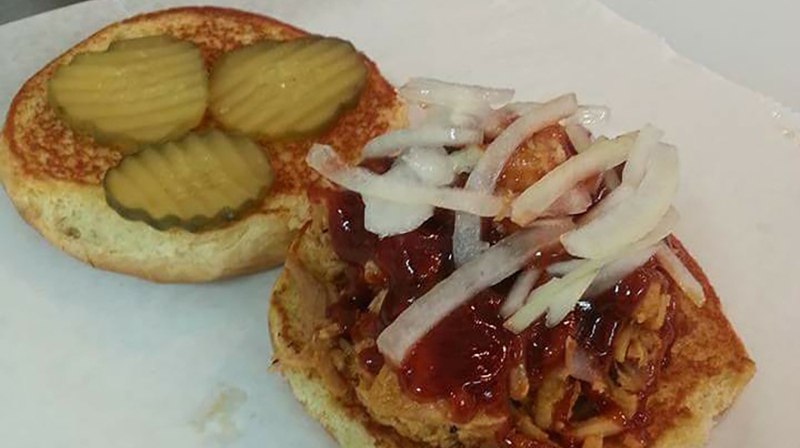 Fat Daddy’s Grill & Chill is a delicious stop! 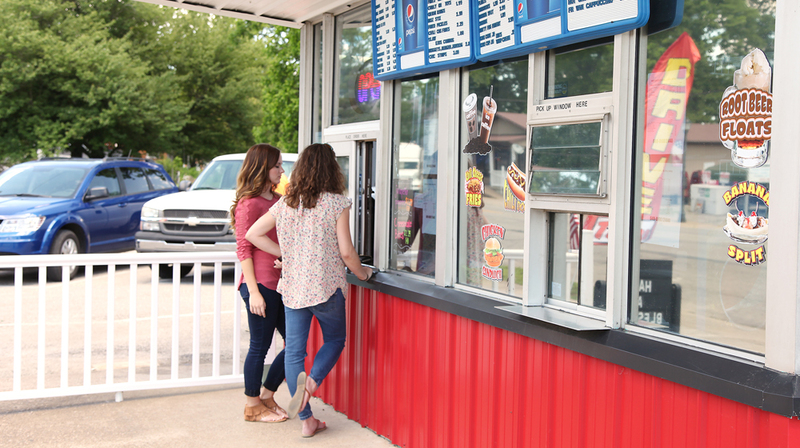 Swing by this roadside restaurant for burgers, ice cream, and daily specials. 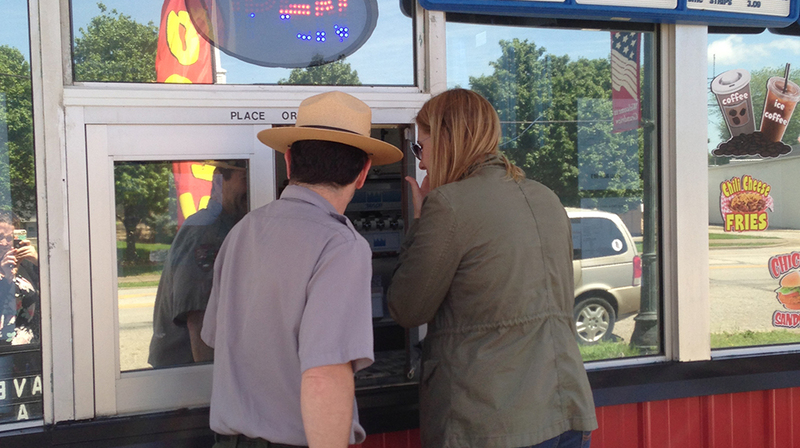 Find a picnic table down by the Ohio River and enjoy the view. This restaurant is open seasonally. Check the hours before planning to visit. 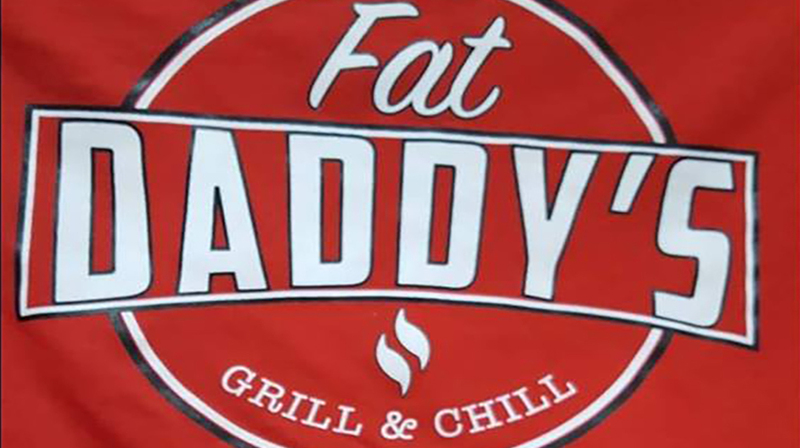 On the map below, you'll find Fat Daddy’s Grill & Chill, as well as a few of the lodging, dining, and activities that are close by.